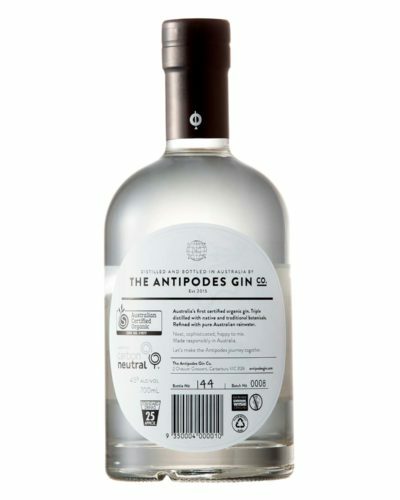 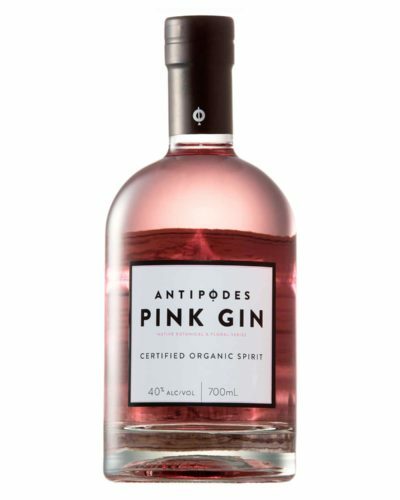 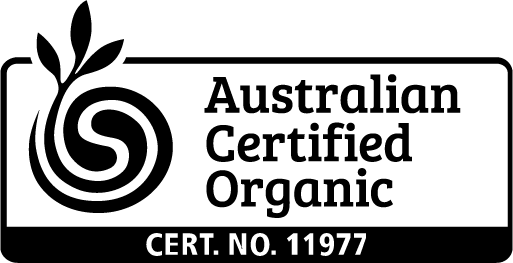 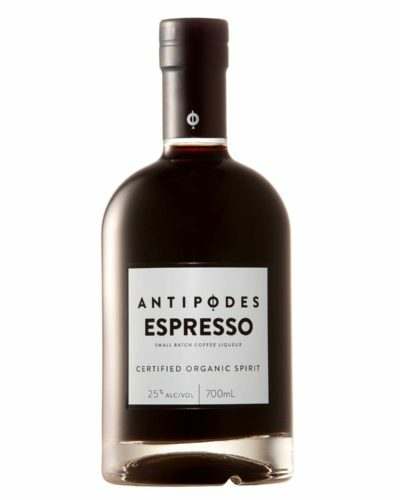 Australia’s first certified organic and carbon neutral spirits company. 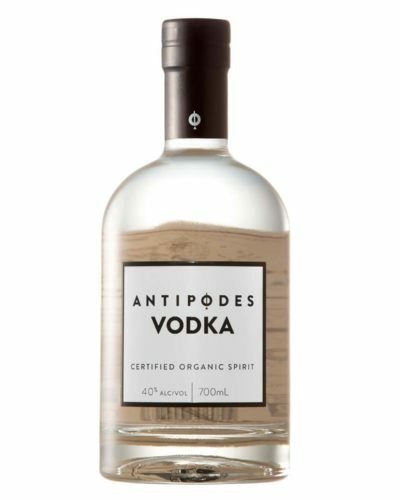 Refined with pure Australian rainwater. 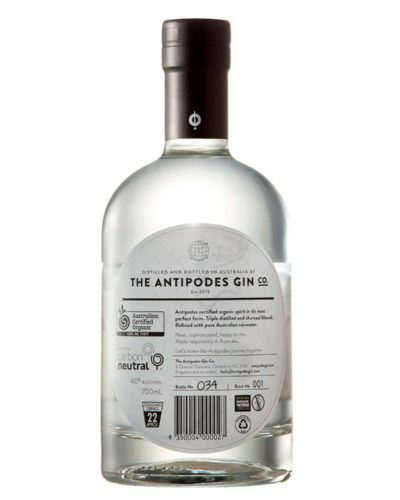 Neat, sophisticated, happy to mix. 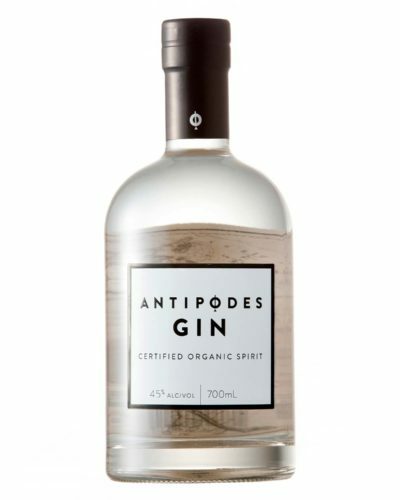 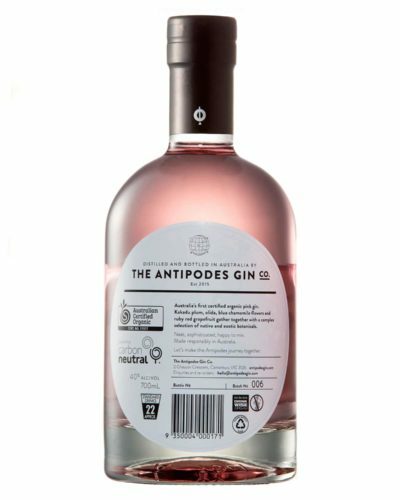 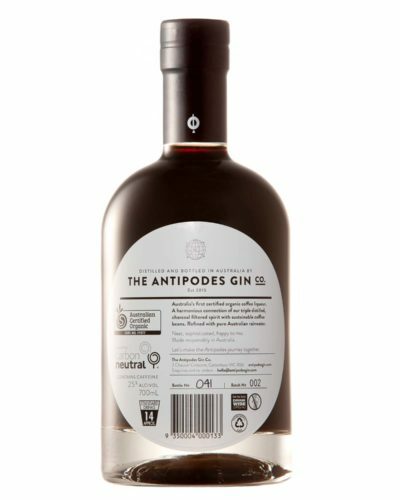 Let’s make the Antipodes journey together.